Singer-songwriter from South Wales. 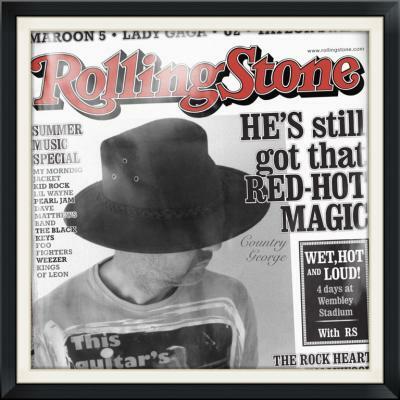 Country George currently writes songs for established and emerging country artists and bands. Having worked with the likes of Micky Jones of Man Country George can provide an authentic country rock arrangement as well as country ballads and pop songs.